When your Placentia, California home or business has suffered damage it needs prompt attention to prevent further deterioration. Our 24/7 immediate response teams can be there in an hour or less for building and contents restoration. Our crews include technicians certified in fire damage restoration, smoke and odor removal, water damage restoration, sewage removal, mold remediation, pack out services and trauma scene cleanup. Plus experienced construction teams for complete reconstruction of any heavily damaged areas. Unique in the Placentia area we also have advanced equipment and specialists to rescue hardwood floors. We accept all insurers serving Placentia, and will work directly with your insurance company for an easier claims process for you. That includes direct insurance billing with all the detailed estimates and documentation they expect. Service First puts you first, with everything you should be looking for in a restoration and damage reconstruction contractor. 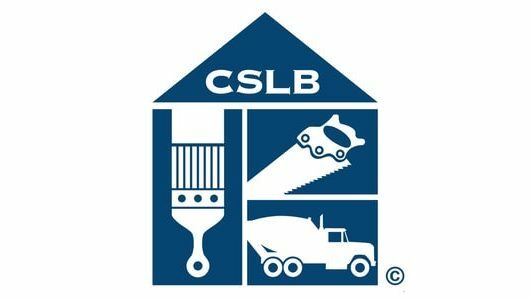 We’re licensed, insured and bonded. 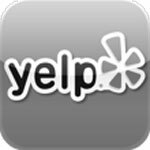 Local and family owned, we deliver only top quality work professionally done. We take the time to explain what’s needed, and why. In addition to our 24/7 emergency service, our customer support is also available 24 hours a day. 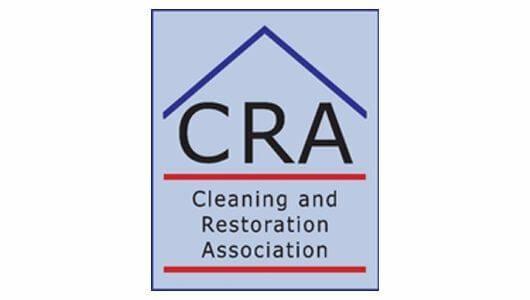 Our company is restoration focused to get your life back to normal as quickly as possible, as economically as possible. Our company maintains the latest in equipment and our full-service restoration specialists are certified technicians, up to date on the latest in procedures and industry best-practices. 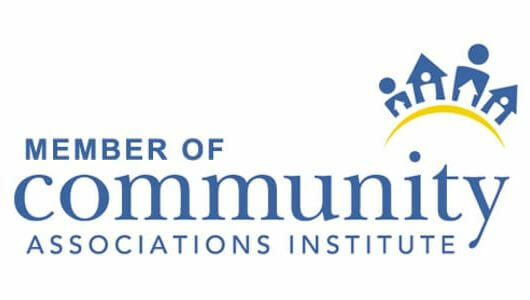 As a company we’re members of leading professional organizations such as the Community Associations Institute, the Cleaning and Restoration Association, Guild Quality, and the Institute of Inspection, Cleaning, and Restoration Certification (IICRC). After bulk water removal, restoration begins with water damage restoration. 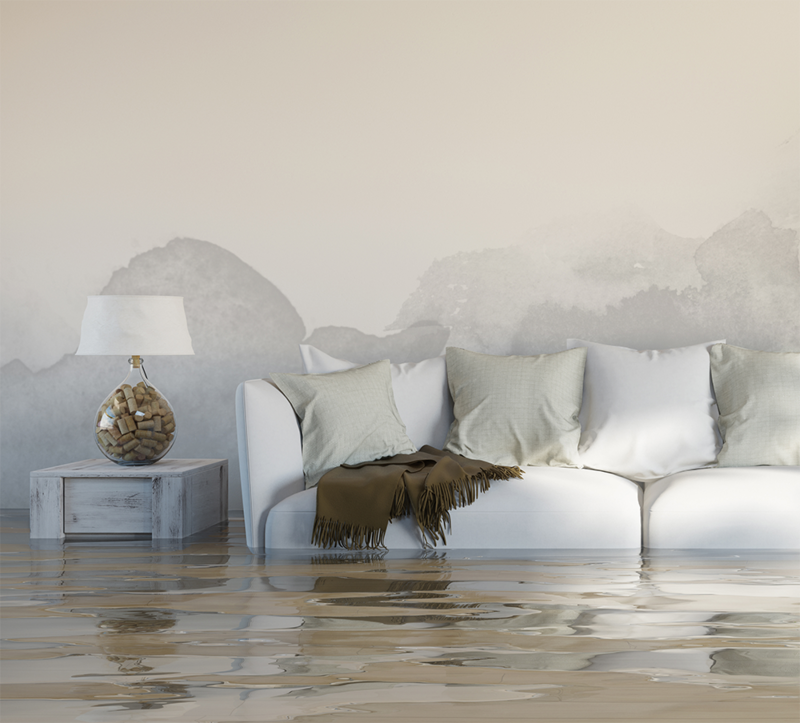 Our certified water damage specialists will use moisture meters and IR cameras to track down hidden problems then lay out a plan to get everything safely dry as quickly as possible. 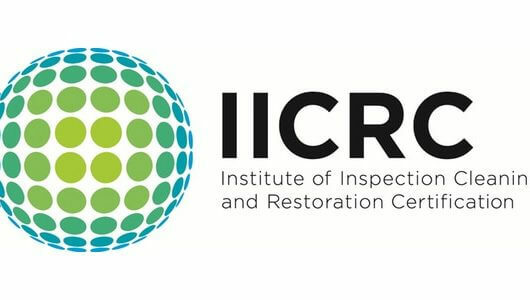 We follow IICRC guidelines and standards for drying requirements and procedures (http://www.iicrc.org/consumers/care/water-damage/). That typically includes the use of our powerful water extraction equipment along with refrigerant dehumidifiers and commercial air movers for a complete structural dry out. For hardwood floors we’ll also deploy floor mat systems and our e-tes drying system. Our water damage removal services can then proceed through cleaning and restoration along with any necessary repairs. 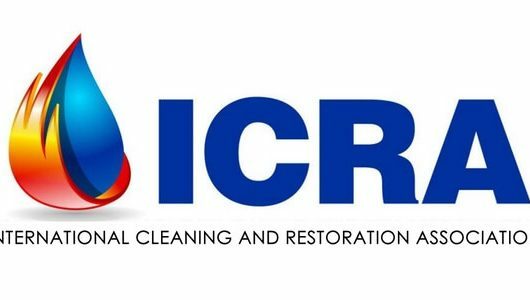 Long-standing water, flood waters, and sewage call for exceptional sanitation following very specific IICRC procedures. Service First’s certified anti-microbial remediation technicians assure sewage cleanup and sewage damage restoration are done safely and completely, isolating against the spread of disease organisms, protecting workers and occupants, and properly transporting wastes through Placentia on their way to disposal. Besides damaging drywall and other building materials mold poses health risks such as allergies, respiratory problems, and even more serious conditions. So if you even suspect a problem you owe it to yourself and those around you to take action. 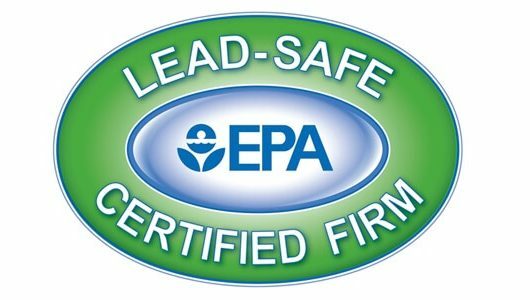 We can provide an expert assessment, and if necessary mold removal following IICRC, EPA, and OSHA guidelines and requirements. Our specialist teams can also take care of air duct and crawl space cleaning along with any mold damage repairs. After any fire, large or small, you need emergency cleaning and drying as soon as possible. Otherwise there will be even greater losses due to smoke and water damage. So tarp overs, board ups, and debris removal must also begin immediately. Our highly-trained fire restoration specialists can take care of the countless tasks, from initial inspection to repairs and haul-away. 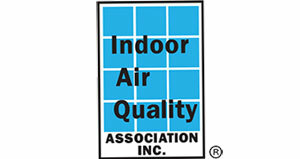 Proper smoke and odor removal involves a lot more than wiping off obvious black soot. In addition to staining there are hundreds of compounds in smoke that are acidic and cause corrosion, that are toxic, and that lead to long-lasting odors. Settling in air ducts and just about any place imaginable, thorough removal takes smoke damage specialists. Our thermal fogging equipment re-opens pores in various building materials to reach trapped smoke damage for odor control, and our ozone generators reach deep within the structure for permanent fire odor removal. We’re specialists in fire odor removal, but our training, experience, and special equipment (such as thermal foggers and ozone generators) provide permanent odor control regardless of the source. That equipment is especially important as their vapors make it through even the smallest of cracks into wherever smoke, mold, or bacteria might be hiding. After any crime or accidental trauma you need more than blood cleanup and stain removal. Our biohazard cleanup teams with certified anti-microbial technicians attend to the many details of disinfection, cleaning, and restoration involved in trauma cleanup. There’s no reason you should face the health hazards yourself, nor come face to face with any unpleasant memories. Water, sewage, mold, fire, and smoke also harm building contents. Our content cleaning and restoration services reduce losses and save money. With relatively minor events and sufficient space, our experts may treat furniture and other possessions on-site. But it’s often best for us to professionally pack and move them to our controlled-environment facility near Placentia. Our drying chambers, ultrasonic cleaners, dry cleaning and immersion cleaning equipment, and ozone treatment gear puts us way beyond the usual restoration & packout services to rescue: upholstery, curtains, drapes, carpet, appliances, electronics, books & documents, artwork, and media. We’ll securely store everything until your home or place of business is ready for their return. All of our contents restoration and pack out services include the detailed documentation and tracking needed for insurance and your peace of mind. 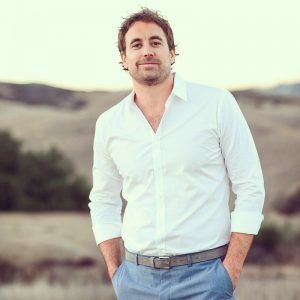 A California licensed general contractor, we can provide full reconstruction services when repairs aren’t enough. With all the building trades from flooring to roofing (including framing, drywall, painting, plumbing, electrical, windows, and more) we offer complete disaster reconstruction services for kitchens, bathrooms… and any room. We’ll speed things up by expediting Placentia permits and wavers, and you’ll appreciate our quality workmanship. 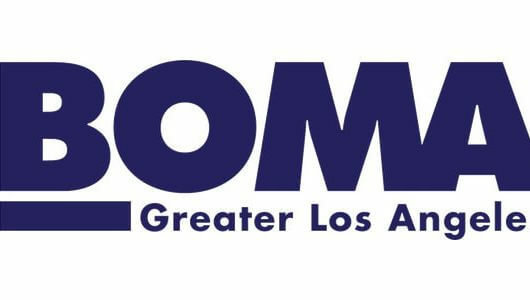 As in the rest of Southern California, Placentia homeowners and business owners need to be prepared for more than earthquakes. According to http://www.usa.com/placentia-ca-natural-disasters-extremes.htm between the years 1950 and 2010 there were 717 extreme weather incidents within 50 miles of Placentia. Just over 1/4 were floods, another 1/4 episodes of high winds, and just under 1/10 wildfires. On average that’s roughly 3 floods and a wildfire each year. If you want to be fully prepared to help your family and the community you can sign up for free Community Emergency Response Team (CERT) training at http://www.placentia.org/index.aspx?NID=215.